Some of All-Circo’s valued clients include Archer Daniels Midland (ADM), MillerCoors, CVS Caremark, the Chicago Automobile Trade Association, and the Family Guidance Centers. 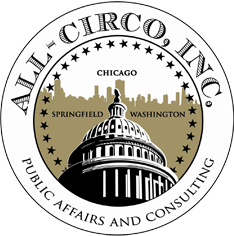 In addition to representing over 40 clients at the City of Chicago, Cook County, and State of Illinois levels, All-Circo launched its Federal lobbying arm in early 2009. Below is a complete list of our valued clients.